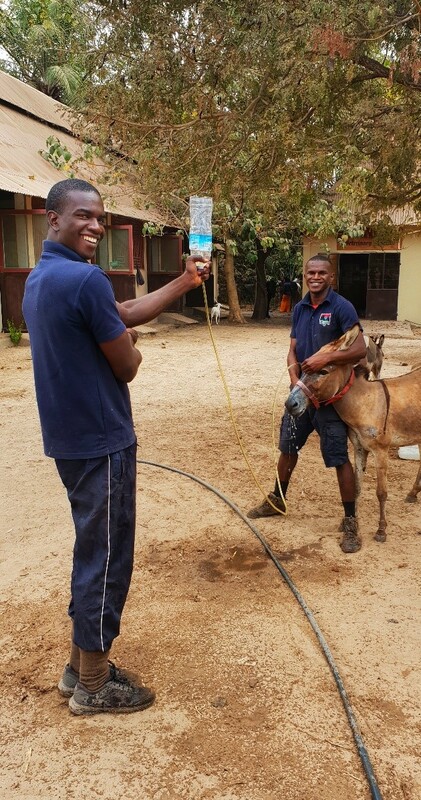 Sanne one of our vets at our Ashford clinic recently assisted on a equine project in Mexico and kindly wrote this article for us. I flew to Mexico in April for 2 weeks to help with an annual veterinary project organised by a small American organisation called RVETS. The aim of this organisation is to promote quality, affordable veterinary care in under served areas, like Mexico. 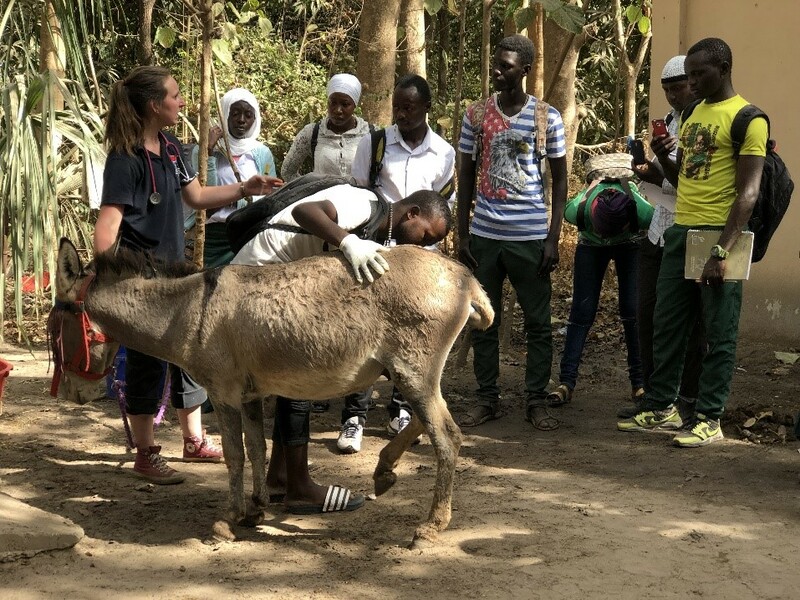 Another aim of the project is to provide veterinarians and students with further education and experience in medicine and surgery of horses and donkeys. The organisation is run by an American board veterinary surgeon and his wife, who is a very experienced veterinary nurse. This particular project was run out of a half finished Equine veterinary clinic in San Miguel de Allende. Every day we would fill our American sized Ford bus with veterinary supplies, and then fill the rest of the bus with a team of eight Mexican veterinary students, two Mexican veterinarians and a few volunteers. We traveled to all the villages around the city providing first line veterinary care and doing castrations, looking at about 200 to 300 horses and donkeys per day. All the veterinary care was free to provide for those people who cannot afford this otherwise. The only requirement from the village we would visit that day was that they would cook for us and we had some great spicy Mexican lunches! I had a wonderful time working with all the people involved and I learned a lot while performing the surgeries. Working with the bare essentials and trying to provide the best veterinary care is challenging but working with these dedicated, hard working people made it a very special experience. I hope that I will be able to do a project like this with this organisation again.